Don’t Wait till it Breaks, Stay Cool this Summer! 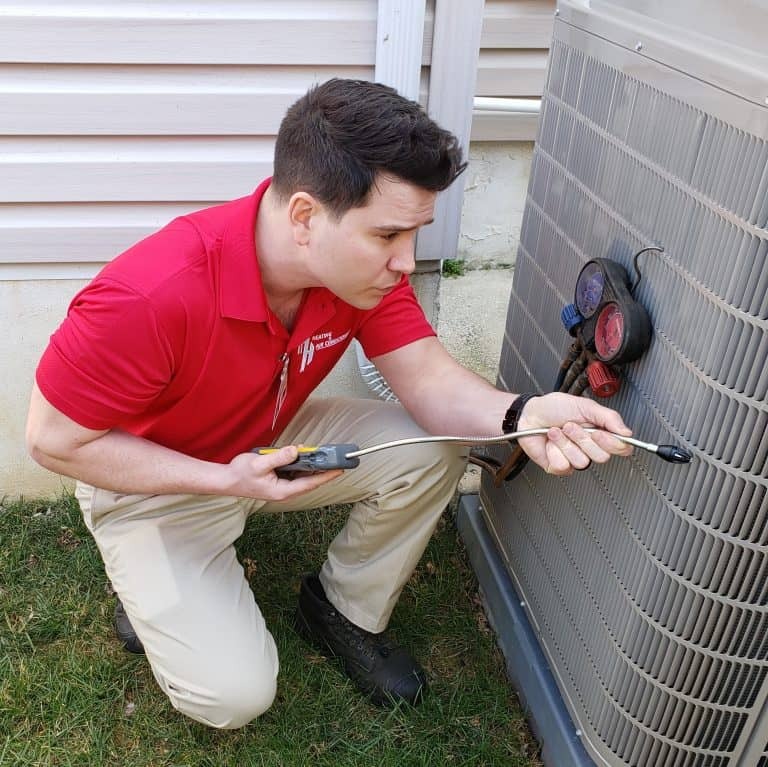 Get Your AC Tuned – Up At This Low, Low Price! $59 Only for Limited Time! Limited Time Offer, Get it Now!